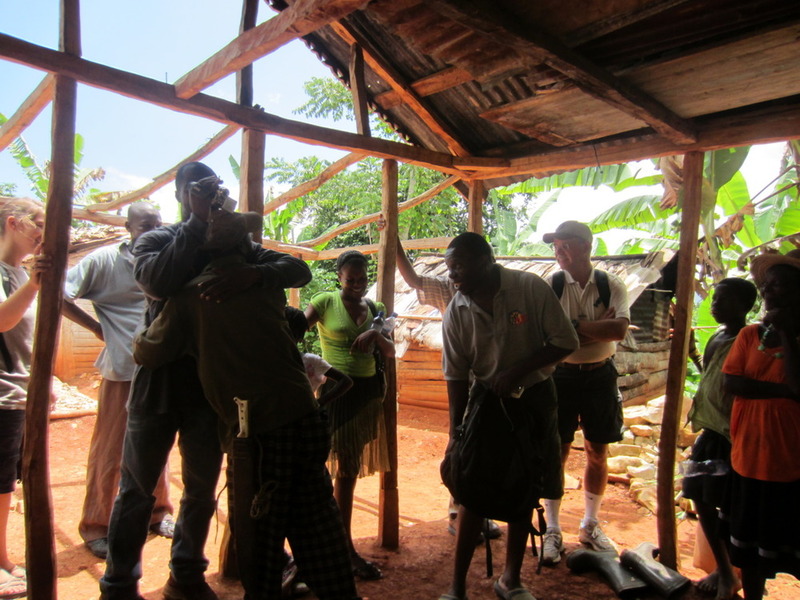 This recent post from TIME talks about the value of light in Haiti. A little light can mean a much brighter future. In the photos above Vierjena is reunited with her family and Tetkole offers a solar-powered light so she will be able to do her homework after the sun goes down. Another light was given to her family. Above, Vierjena’s father shows his appreciation with a hug–or three.